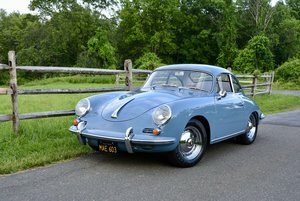 This one has an amazing provenance. 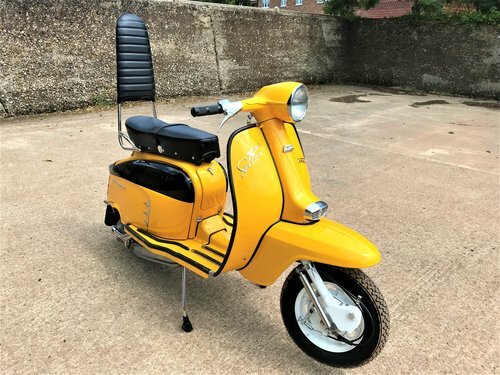 Having owned an SX150 in the late 1970’s as a teenager, in September 2016 the last owner bought an SX150 frame and engine, and various parts, with the intention of fully rebuilding and recreating one to the colour scheme etc that he’d owned 40 years ago. 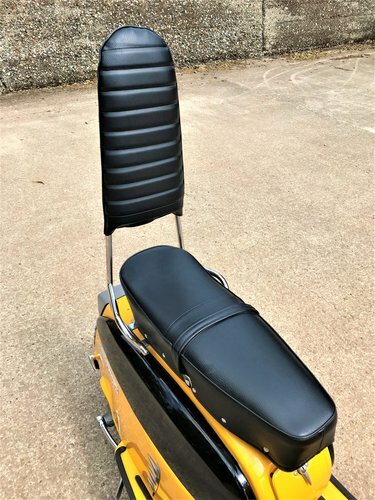 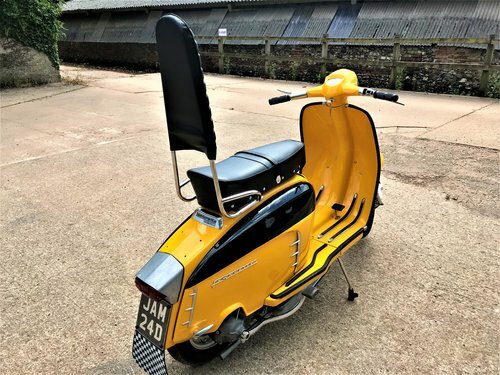 He still had some paperwork etc from his original ownership in his loft, and was amazed to find when he’d checked the frame number etc that the frame he’d bought was from the very same scooter! 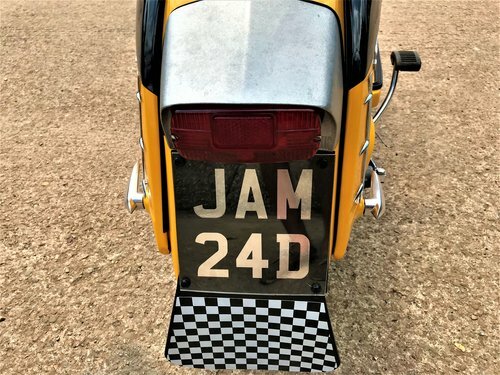 It had been derelict for years and had lost it’s original registration number, but after various representations to the DVLA using a VMSC dating certificate and the original paperwork he had in his possession, DVLA finally awarded it it’s original JAM 24D registration number. 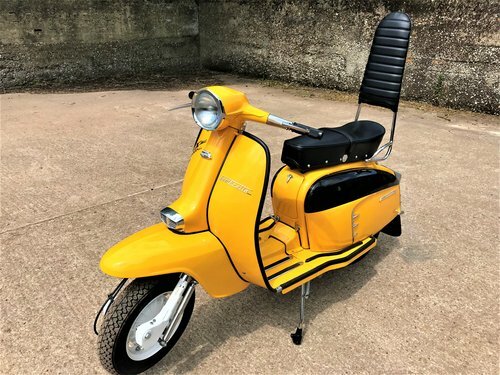 It underwent a total refurbishment using best quality parts, with no expense spared, topped off with a full repaint back to it’s late 1970’s colour scheme. 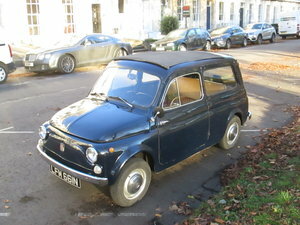 It’s done minimal mileage since being finished. 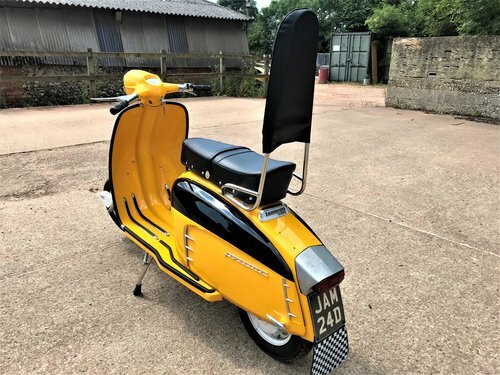 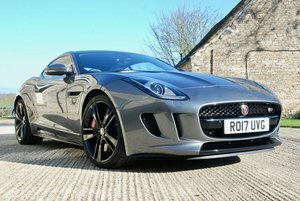 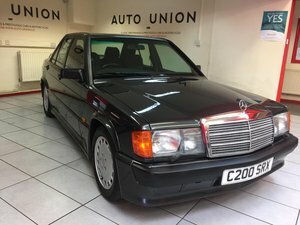 Whilst legally it doesn’t require an MOT because of it’s age, it has MOT to July 2019, and of course qualifies for historic road tax.